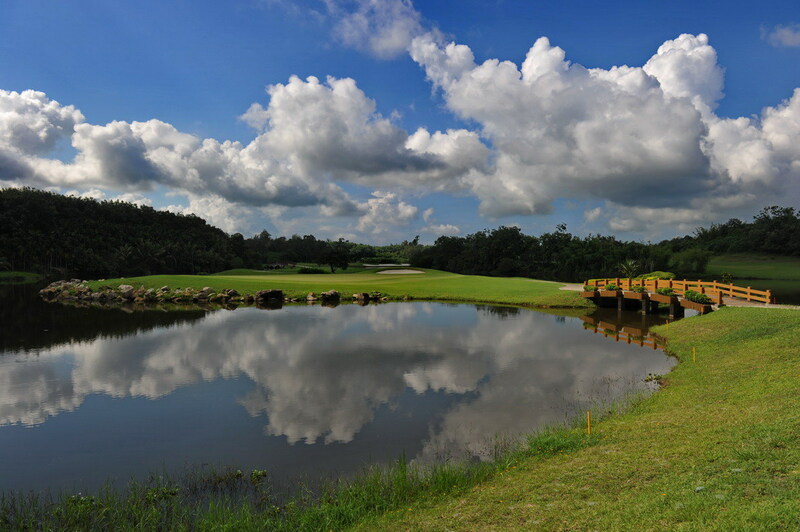 Kangle Garden Golf Club is located in Xinglong Hot Spring Area, Wanning in the southeast coast of Hainan Island. 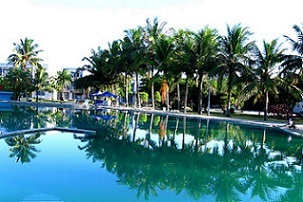 It is about 2 hours drive away from Haikou, the capital city of Hainan Island and only 1,5 hour drive away from Sanya. 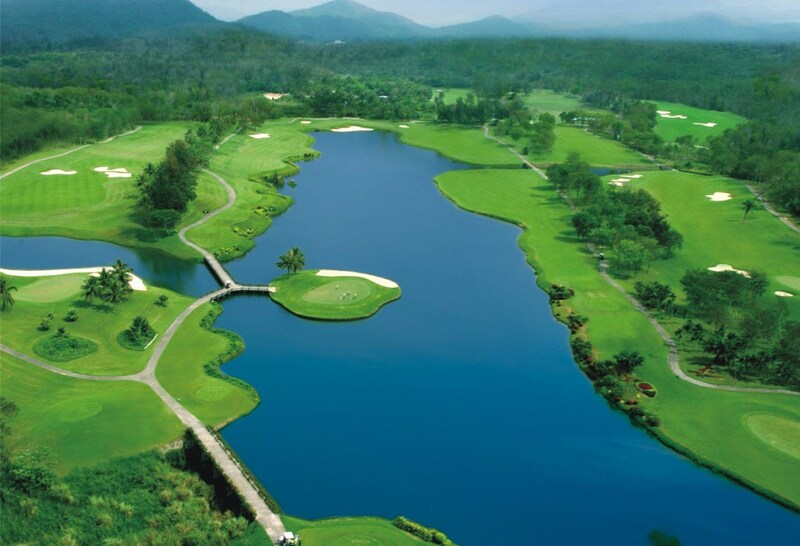 Xinglong is very famous for its well-known national golf resort and hot spring. 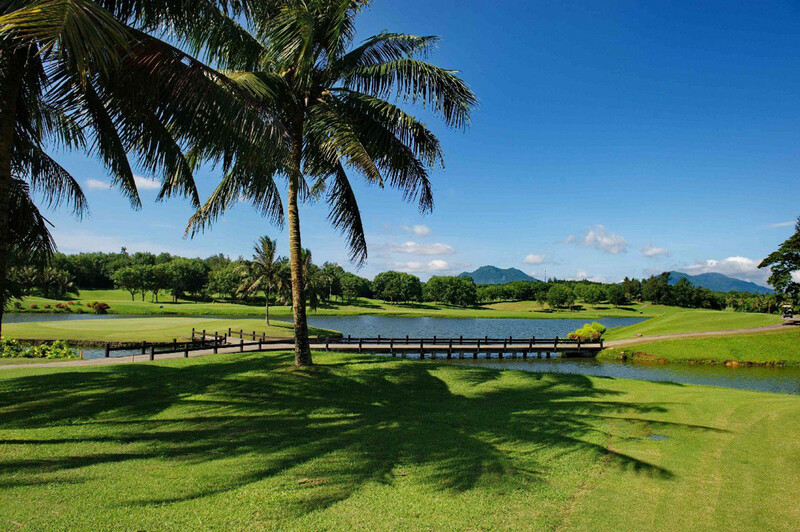 Xinglong Kangle Garden Spa & Golf Club offers a remarkable view on the tropical landscape and sweet-scented fruit trees. 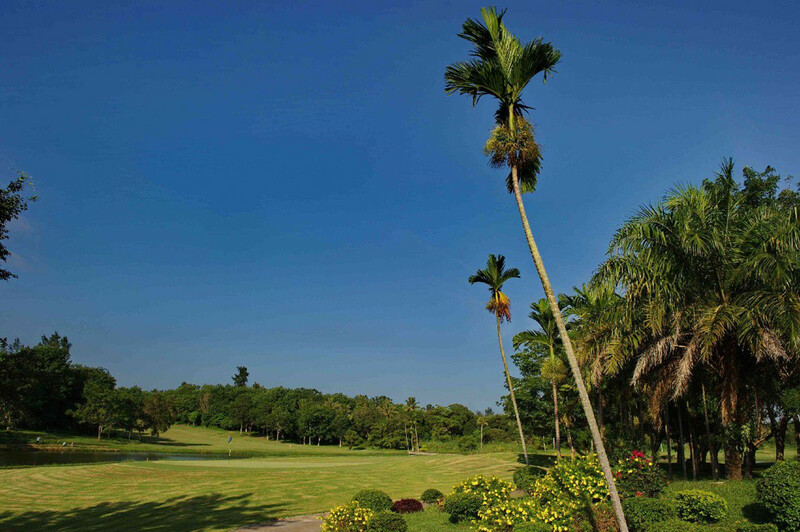 Designed by Robert MacFarland, this 18-hole Par-72 7,201-yard course is very well tucked in the trees on rugged terrain and hot springs. 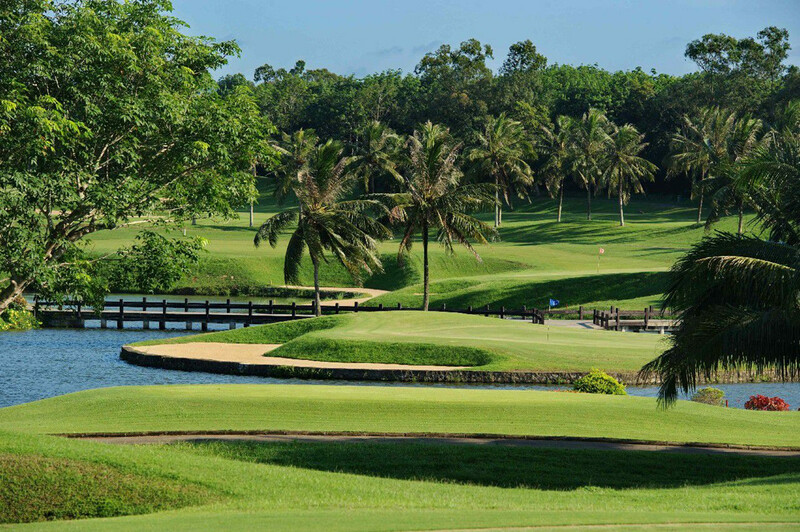 The first half of the course has literally only the trees and land obstacles to overcome while the second half is more open and adds variety with much more water play. 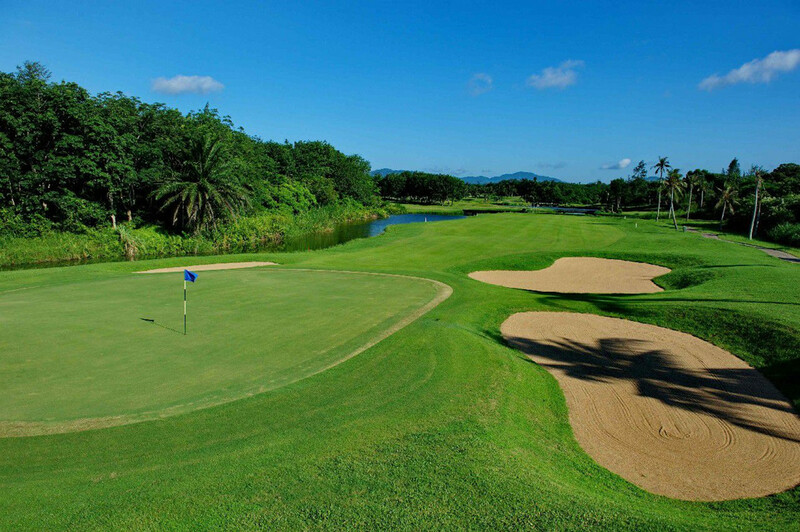 CNY700/person with Green fee (18 holes), caddie/person, cart/two persons, insurance and service charge. 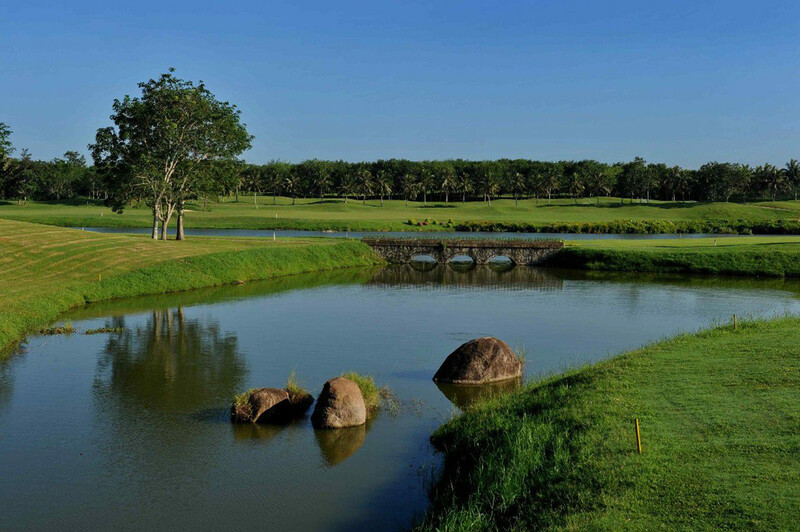 Why you should book with us for Xinglong Golfing Package? 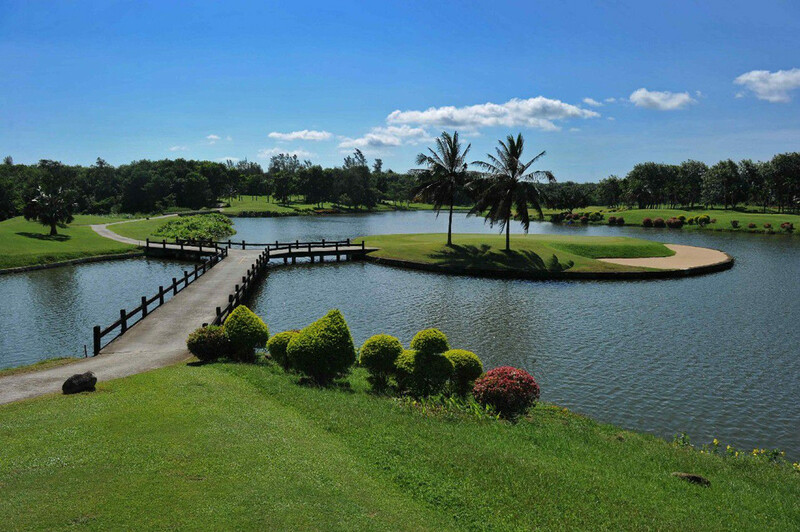 All our packages are Tailor Made just for you and your group only. We speak English & Chinese. No compulsory Shopping, we only go to local shops only if you want to.